Grenada's charming Blue Horizons Garden Resort is wooing value-minded travelers with seven nights in a deluxe one-bedroom suite from $590 per person, including an assortment of amenities. Grenada’s charming Blue Horizons Garden Resort is wooing value-minded travelers with seven nights in a deluxe one-bedroom suite from $590 per person, including an assortment of amenities. The family-run resort’s Super Summer ‘Value Pack’ promotion is valid for travel April 16 – Dec. 15, 2012. The amenity-packed experience begins with a complimentary welcome drink and continues to provide supreme value with one dinner per person at La Belle Creole, daily continental breakfast, a one-hour yoga session, three-hour sightseeing tour, introductory scuba lesson, use of non-powered water sports and snorkeling equipment and roundtrip airport transfers. 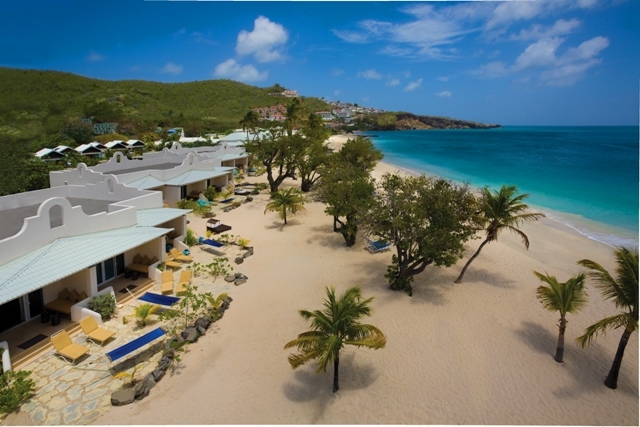 “Grenada is now more accessible than ever with year-round flights through New York on Delta and Caribbean Airlines as well as American Airlines service through Miami,” said Arnold Hopkin, the resort’s owner. 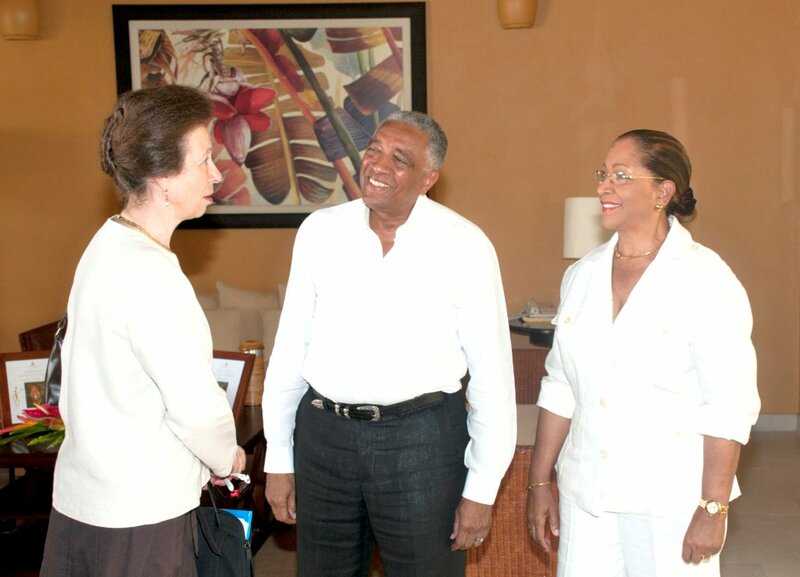 “We decided to take advantage of this convenient service with our most value-oriented promotion to-date in order to further our reputation as the ‘undisputed king of value’ in the Caribbean,” Hopkin added. In addition to lush surroundings and world-class dining, Blue Horizons is perfect for families. Cool off in the waters of the Caribbean Sea, enjoy snorkeling, Hobie cat sailing and kayaking, or simply relax beachside. The resort features a playground and on-site aviary with over 21 species of birds and 49 species of moths. The seven-night Super Summer ‘Value Pack’ is priced from $590 per person ($1,038 per room for single occupancy) including service charge and VAT, and is commissionable at 12% to retail travel agents. Valid for travel April 16 – Dec. 15, 2012. 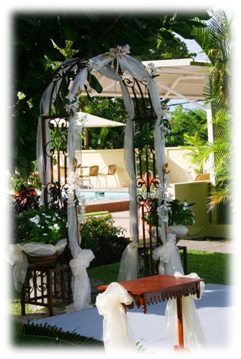 For more information or to book, contact Blue Horizons Garden Resort at 473-444-4316, e-mail: blue@grenadabluehorizons.com or visit http://www.GrenadaBlueHorizons.com.